Three founders – Phil May, Patria Jafferies and Phil Sexton – played a key role in getting the café business off the ground. Before Dôme was born, Mr May was a triple jump Olympian in the 1970s, while Ms Jafferies and Mr Sexton were co-founders of the Matilda Bay Brewing Company in Australia. It was this small group of people and their passion that laid the early foundations which formed the Dôme brand. When Phil May made the decision to move on from his sporting career, he bought this really beautiful French antique roaster in Melbourne and shipped it to Perth and started roasting. 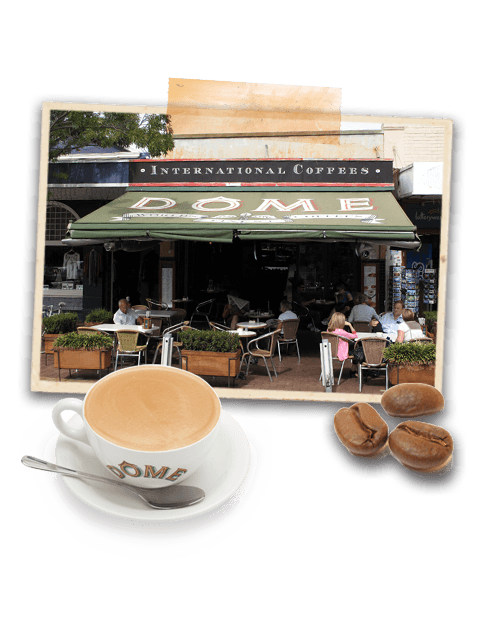 His business, Western Roast Coffee, started supplying Matilda Bay Brewery, where Patria worked and it was then that they dreamed up the idea of the Dôme coffee concept. With Phil May cracking the very first roast on his old machine some 30 years ago, the first Dôme café then opened in 1991 in Cottesloe. Fast forward to today and you will find more than 130 Dôme cafés operating in six countries. 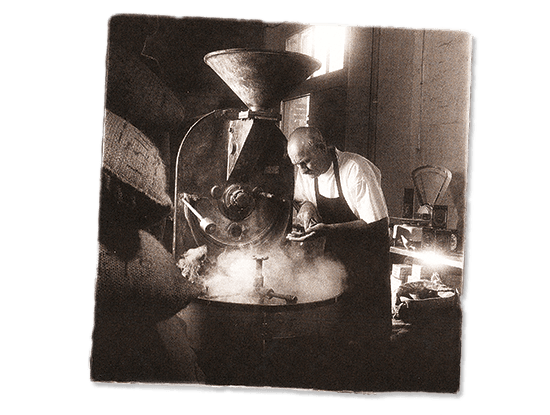 From Olympian to Master Coffee Roaster, our History is a rich story to be told. Hear the Dome story and learn about how we are helping to keep heritage alive through the places we make.